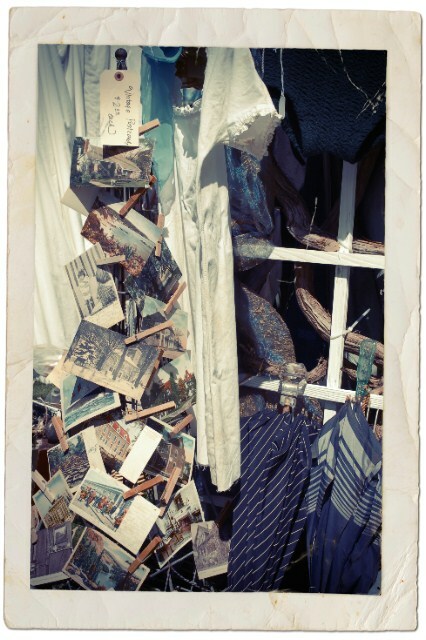 Here’s my second round of photos from The Vintage Marketplace at the Oaks show, put on by Rita Reade (of Mammabellarte) and Christie Repasy (of Chateau De Fleurs). 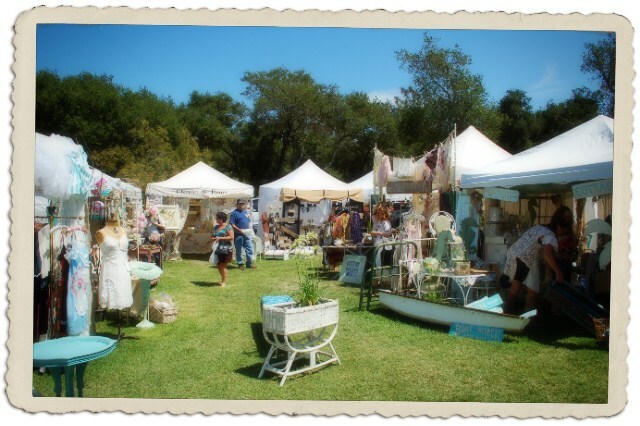 This show is a shabby chic, decorator, vintage, antique, and handcraft artisan show in Fallbrook/Rainbow, CA. 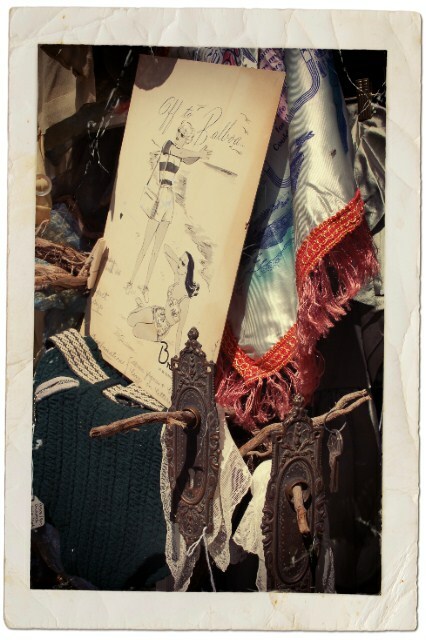 It’s not a vintage clothing show, although there are a few lovely vintage clothing items to be had! 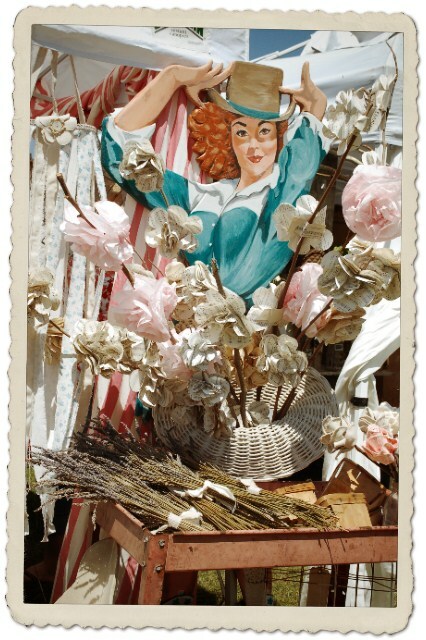 This show is really a treat- very feminine, a literal wonderland is constructed on Friday and Saturday in a cute little square of a small town- the location is right next door to a local farm stand/market, a small gas station, and a yummy restaurant. This is a pic heavy post! Click on the images for a larger version. 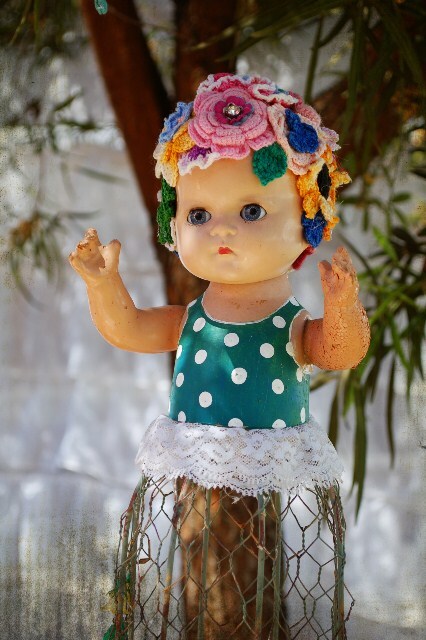 These examples of creative doll art are by Lisa Loria. 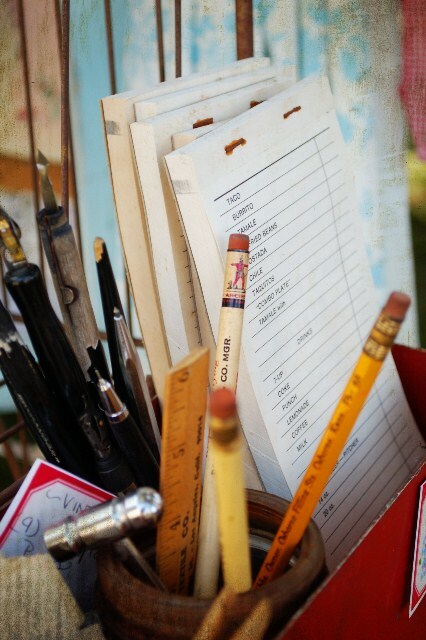 She also makes amazing signs from architectural/metal finds and has great vintage grab bags of craft supplies. 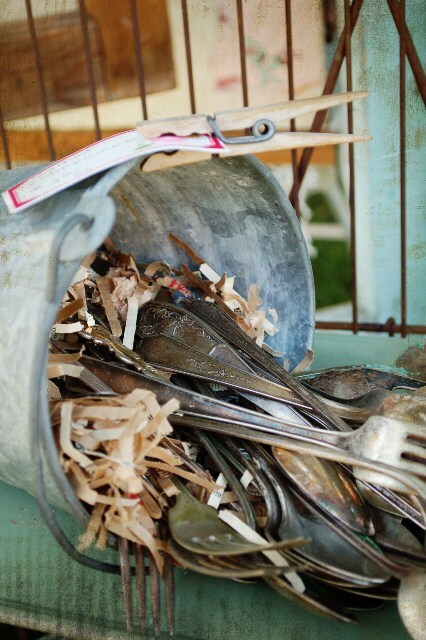 Yummy vintage linens and antique finds. 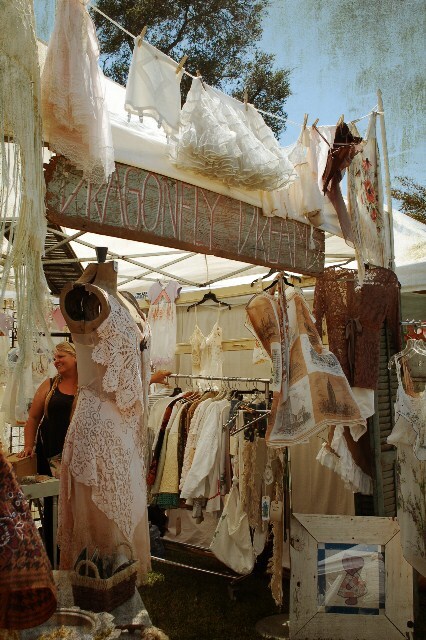 Handmade clothing created from vintage doilies, textiles, linens, and scarves by Dragonfly Dreams. 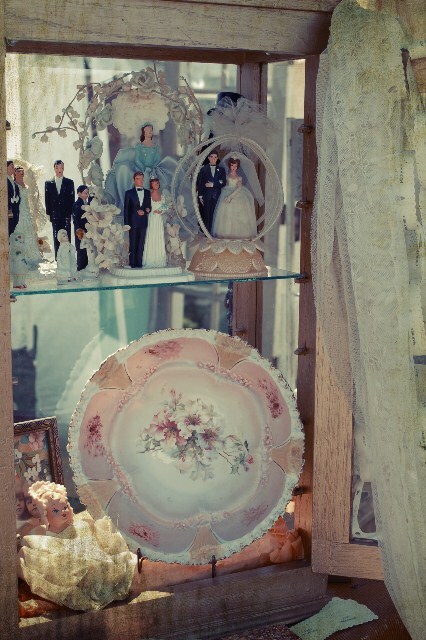 Beautiful vintage wedding items. 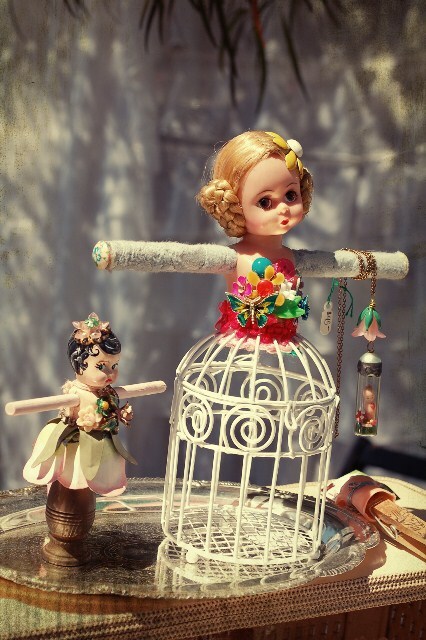 This seller also has fun trays of vintage findings, jewelry bits, and smalls to dig through. 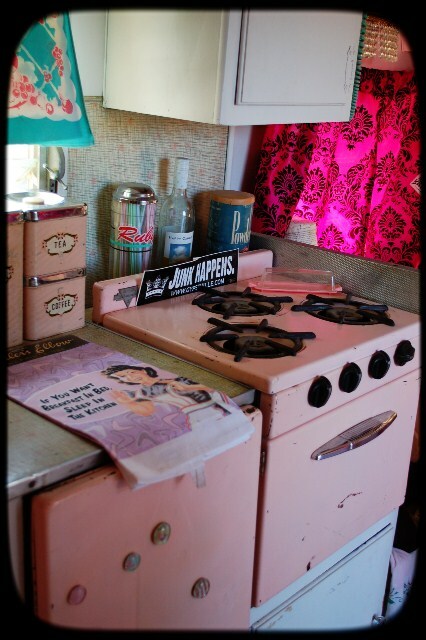 Vintage Bliss came from out of state with her fun vintage trailer, complete with PINK kitchen! 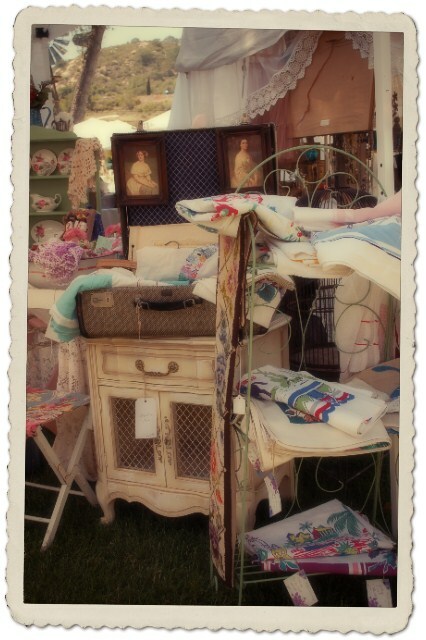 Sweet Magnolias Farm had a fantastic setup- and oodles of fun vintage finds and handmade goods. This mother/daughter duo were truly kindred spirits. You can find them here on Etsy. Another couple little shots of our set up. 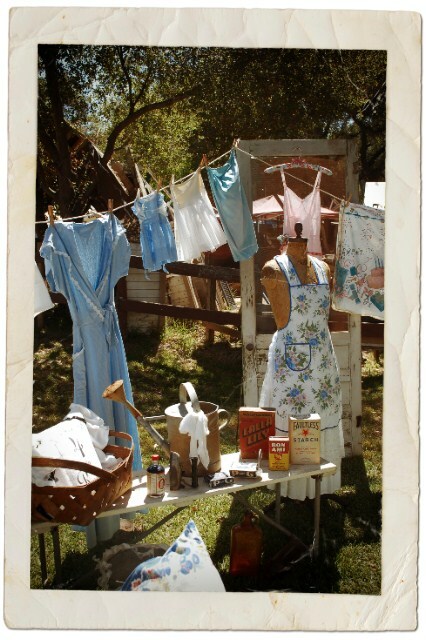 We brought vintage items, vintage clothing, vintage sewing patterns and supplies, and Wearing History patterns. 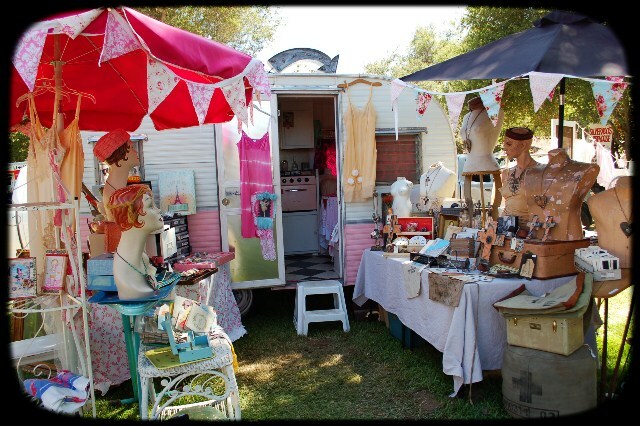 Unfortunately I didn’t get to snag any photos of many of the booths, including that of our lovely neighbor, Janis of Graceabounding jewelry who hand stamps inspiring scriptures into her jewelry and uses lovely vintage findings. I do have the rest of my photos up here on facebook, so make sure you go check those out for more photos of other lovely vendors and products that were featured. We’re thrilled to be back at the next show, September 7th and 8th. Mark your calenders! 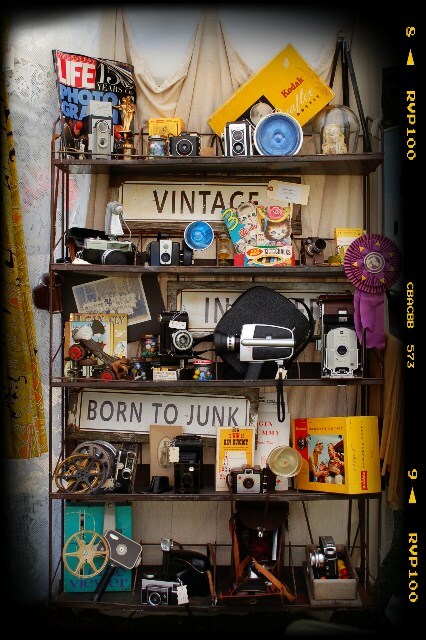 « Back from The Vintage Marketplace- with Photos! Lauren these are so beautiful! Love the photos. Looks like everyone took such care and effort into their booth displays. Love it! 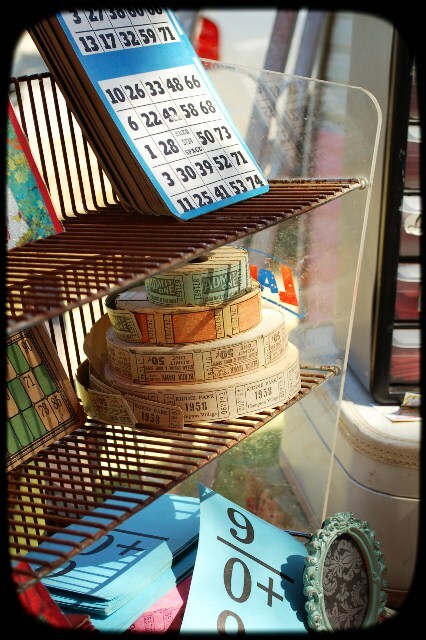 Ooh, those are such dreamy booths!! Oh how splendid – I wish I could have attended, the inspiration abounds ! Thankyou so much for sharing !